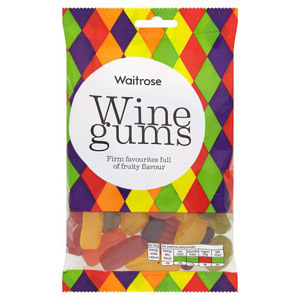 Everybody needs to indulge from time to time. 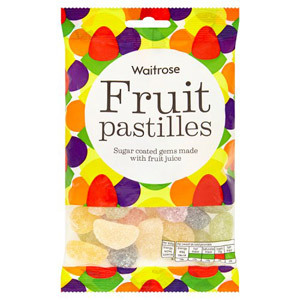 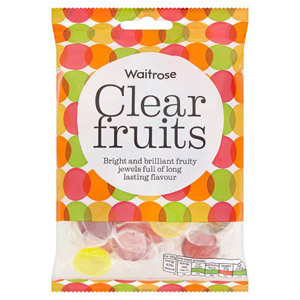 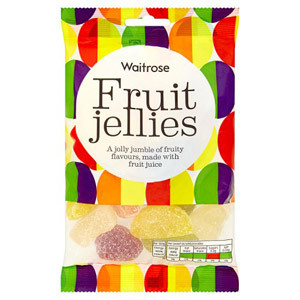 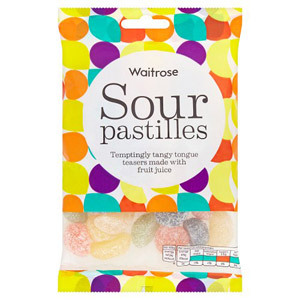 Our selection of Waitrose sweets sharing bags are the perfect treat to satisfy your sweet tooth cravings. 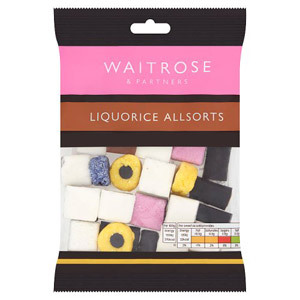 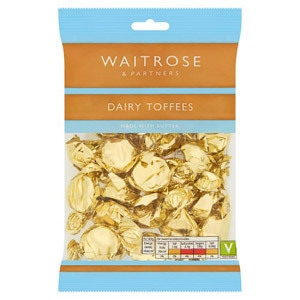 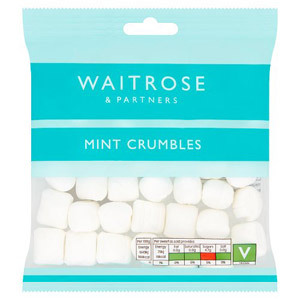 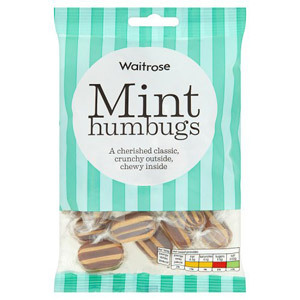 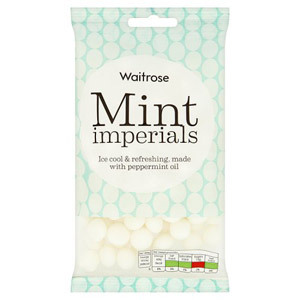 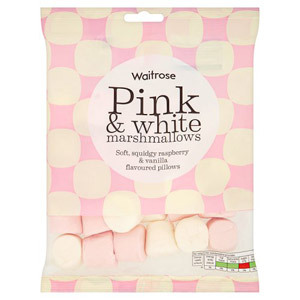 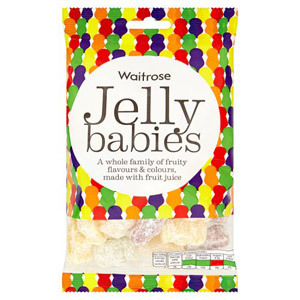 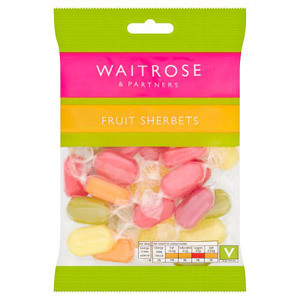 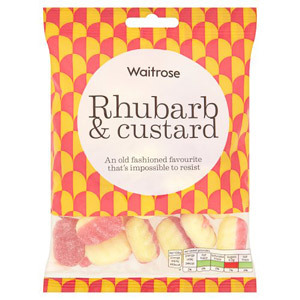 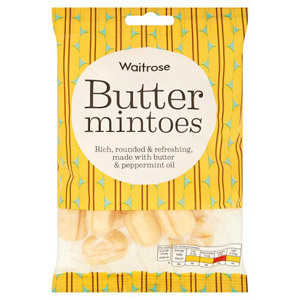 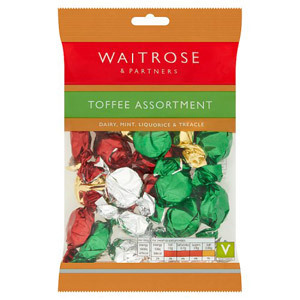 Waitrose sweets are made from the finest ingredients and are just as delicious as the main branded equivalents. 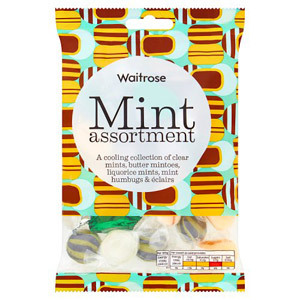 These bags are perfect for sharing with friends and family, whether you're on a road trip together or in front of a movie.